Appear on the upper lip, dorsum of the nose, forehead and cheeks. Get worse in the summer. Also called solar or actinic Lentigos because they appear as a consequence of many years of sun exposure. Generally circular or oval in shape. In areas of sun exposure: face, hands, chest and arms. These spots are typical in infancy, around the nose and in very fair skin children. They disappear with age. They don’t require treatment. 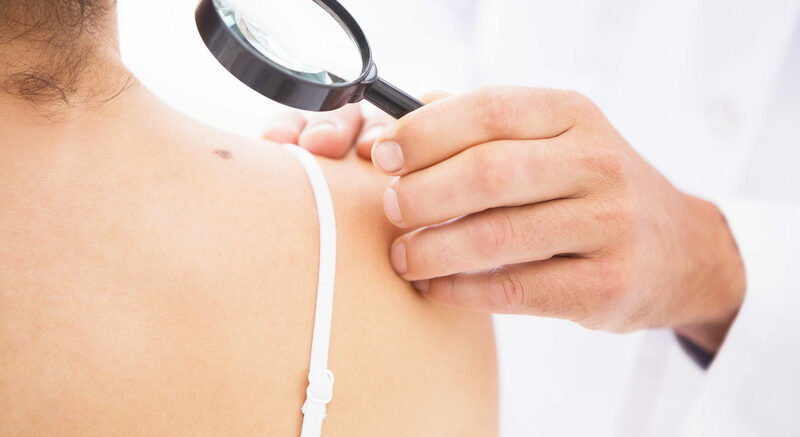 Dermatologists refer to them as Nevi or Nevus. 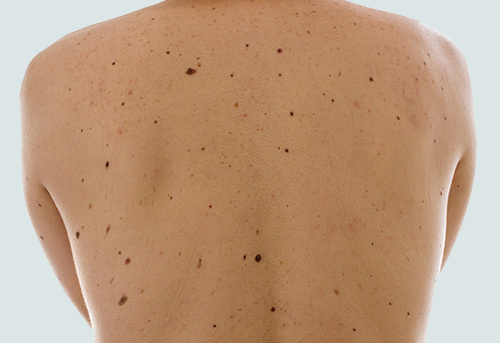 Most of them are benign but some can change with time and become premalignant or even skin cancer like Melanoma. 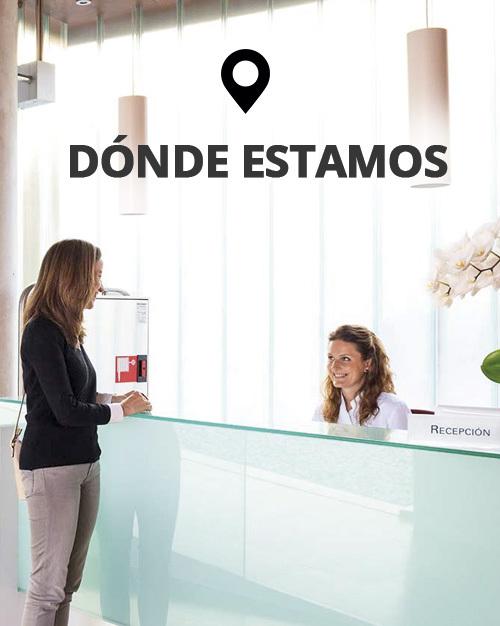 A good physical exam by a dermatologist using DIGITALIZED EPILUMINISCENCE will provide you and your doctor a lot of valuable information. 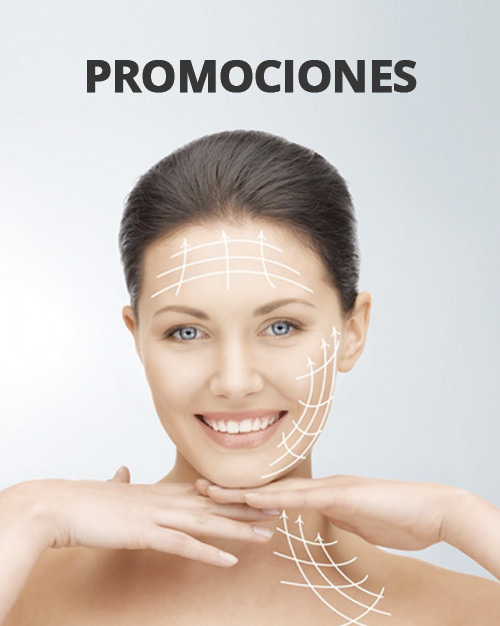 The ideal treatment for LENTIGOS is IPL technology or LASER. With this technology light is thrown into the skin where it is absorbed by all the dark structures and cells, destroying specifically the spot and not injuring the rest of the skin. One session lasts between 4 and 12 minutes. Each session removes between 50 and 70% of the spots. The treatment produces some burning feeling. In people with sensitive skin it is recommended to apply EMLA CREAM 30 minutes before the treatment. After the treatment, the spots darken for about a week. It is recommended to avoid the sun for some days. IPL treatment is used for rejuvenation as it has been proven to stop the degradation of Collagen for three months. Chemical Peel or microdermabrasion to take away the superficial pigmented layers of the skin, before laser or the application of a whitening mask. Laser for spots, done at the clinic every 30 days. Whitening mask, applied at the clinic every 30 days. The use of a whitening preparation at home. The intake of specific whitening pills. 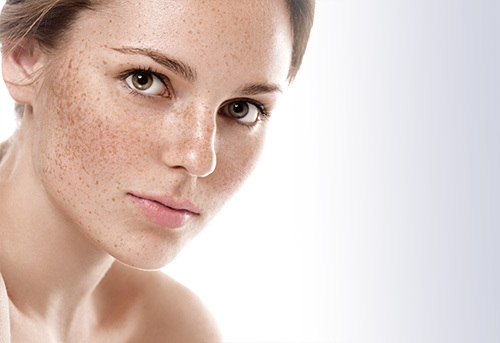 Between 4 and 8 sessions have to be performed for the removal of more than 90% of the MELASMA. Melasma is a chronic problem and requires long treatments and maintainance. 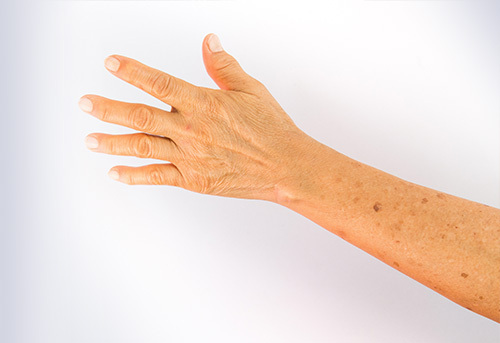 Melasma usually disappears with Menopause.